Autumn is a time when all the hard work in our gardens really pays off and it’s great to see schools and communities come together at this time to celebrate and share this time of abundance. Last weekend the The Fairfield Project at Fairfield College shared the abundance of their community garden with the local community and worked in with Go Eco, Kaivolution, Predator Free Hamilton, Kirikiriroa Crop Swap and Te Whare o Te Ata to offering opportunities to learn about getting hands on in the community and caring for Papatuanuku. 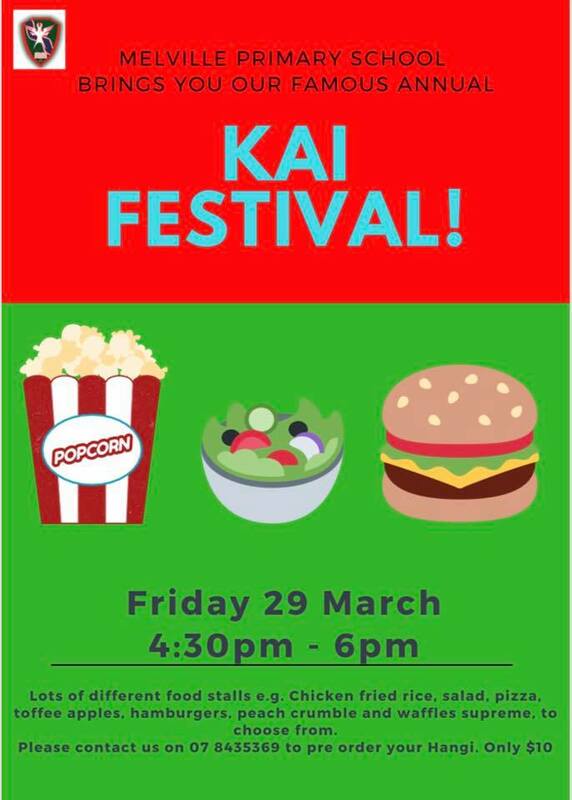 Tomorrow, Friday 29th of March from 4.30-6pm its Melville Primary’s turn with their Kai Festival. Students have been working incredibly hard all turn to grow, cook and create healthy kai for their festival. They have been working alongside Project Energise learning about healthy eating and using their gardens to create dishes especially for this event. 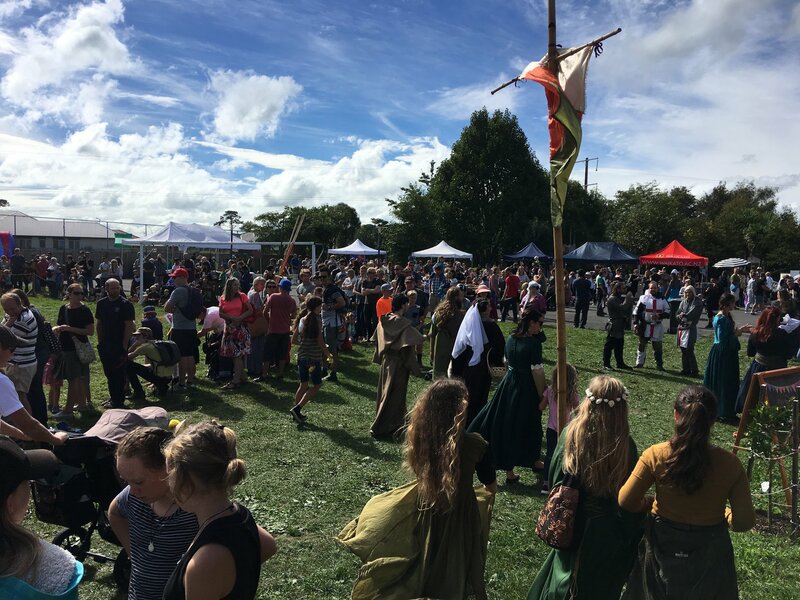 Sunday 31st of March is the famous Waikato Waldorf Medieval Carnival from 10am -3pm. Waikato Waldorf School at 85 Barrington Road, Rototuna, is turned into a Medieval Village for the day. It’s a unique event on the Hamilton Calendar a huge range of activities for adults and children including a Medieval Village and reenactments, live jousting, metalworking, pottery, jewellery making and panning for crystals to live entertainment, wholesome home-baked goodies and beautiful handcrafts for sale. The school and Parent Association have also worked incredibly hard to make this event as Zero Waste as possible. 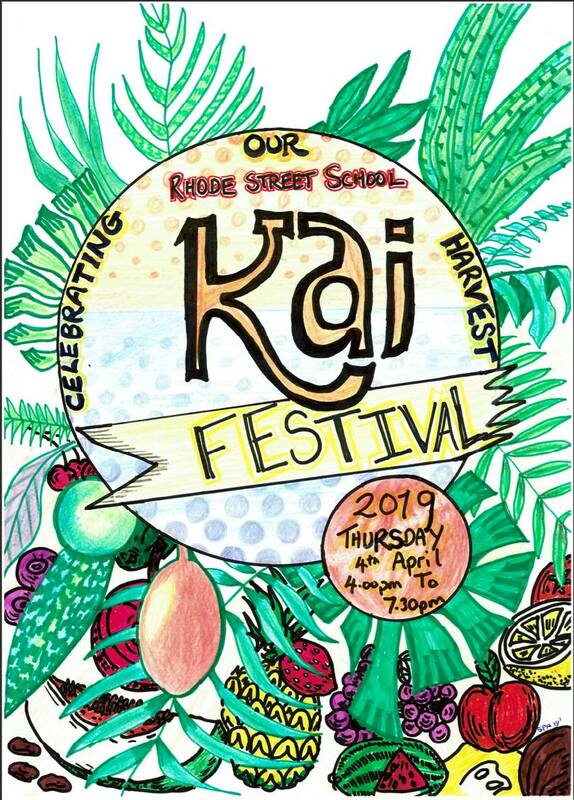 Rhode Street School has their equally famous Kai Festival happening Thursday 4th of April from 4- 7.30pm. Students at Rhode Street begin planning for their Kai Festival a year in advance, planning the menu, growing and storing the produce and testing and preparing the food. It’s a fabulous event and well worth getting along to! This entry was posted in Empowered Students, Learning for Sustainability, Living Landscapes, Maori Perspectives and tagged Hamilton City by Olive and Miro Studios. Bookmark the permalink.